The first time when I heard this, I didn’t realize the gravity of it until I read about how Uber’s driver app was frequently crashing in United States.Though Uber was aware of this, they were still working on the fix. But todays’ applications are no longer confined to one geography, nor is the business. 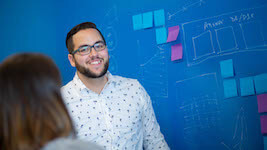 With technology connecting one part of Earth with other, the availability/performance of the application becomes essential to keep the business running. And this is just one part of it. A business doesn’t always run on availability of the service, but also on the value add it provides …. read features. Pre-2000, I had a Sony Walkman, sometime after 2003 I was using an iPod and now an iPhone. Just as it started with waterfall, then agile and currently we have DevOps. 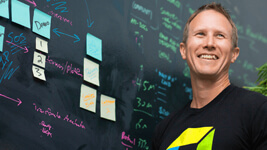 New features at a faster pace is the name of the game. 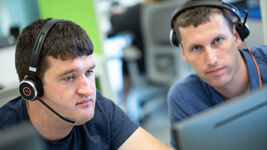 If you are somebody who codes and pushes multiple builds a day, but at the same time is concerned about its quality and the health of existing environment, Dynatrace along with the Pipeline State UFO is made just for you. 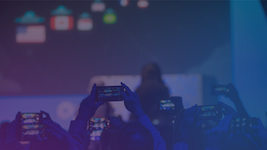 Dynatrace provides 3rd generation application monitoring solutions to ensure and enhance digital experience across all channels (web, non-web, mobile), platforms (SaaS, PaaS, IaaS) and technology stacks (Java, .NET, Node, Serverless, …). 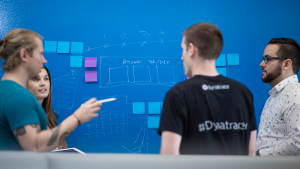 Dynatrace also integrates with your automated testing tools and acts as a Quality Gate in your Continuous Delivery pipeline. The Dynatrace UFO visualizes the quality state of the end-to-end delivery pipeline. 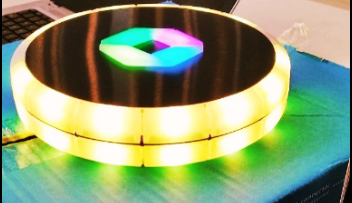 With the help of different colors, rotating and morphing effects, it shows the status of the current build being pushed through the pipeline as well as the current health state of your production system. At HCL, we have been on our digital transformation journey for quite some time. At the time when SAP announced its association with Cloud Foundry, we were evaluating various PaaS offering. The reason we narrowed it down to SAP CF was due to its flexibility to extend their ERP solution with custom developed apps. It allowed us to write extensions that leveraged the business data managed by SAP, stored in SAP Hana. These were some of deciding factors to move forward with SAP. The first custom extension application we developed on SAP CF was developed using Node.js. 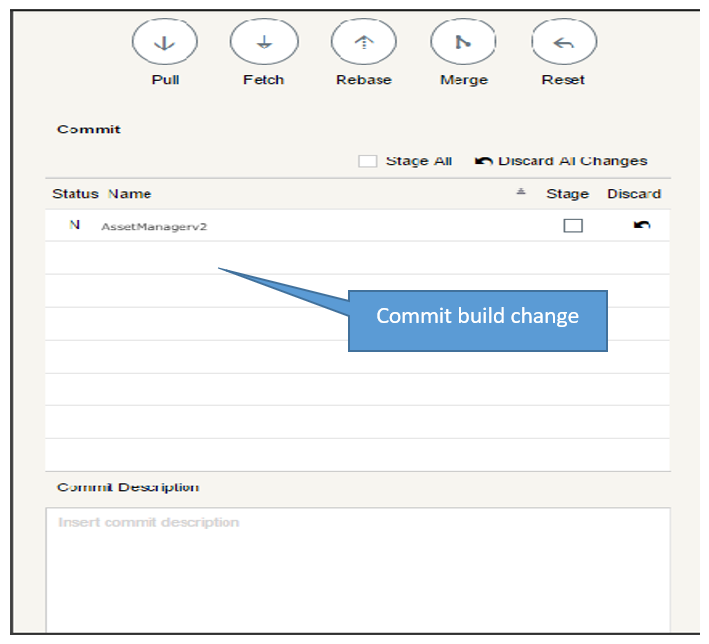 We also decided to leverage SAP IDE Git client as to link to our source code repository. Every deployment of any application or extension should automatically be monitored by Dynatrace. 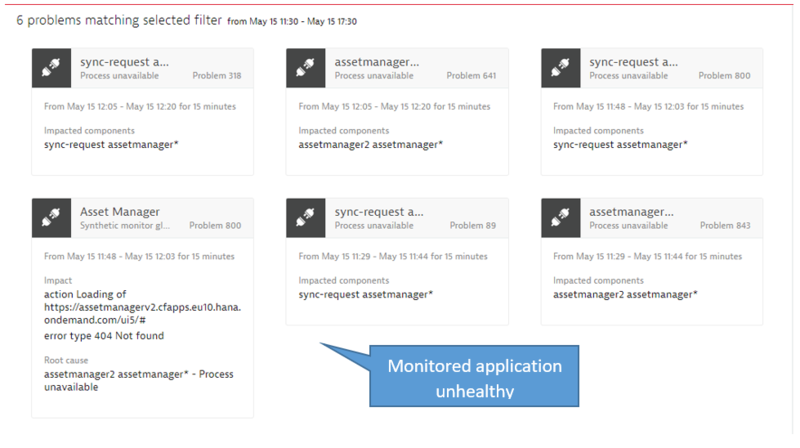 Dynatrace provides different ways to monitor environments. If you control the underlying infrastructure the preferred way is to simply install the Dynatrace OneAgent on all hosts. 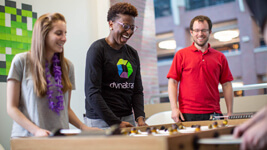 For Cloud Foundry Dynatrace also offers a Bosh-Add On which automates the installation of OneAgents every time Cloud Foundry deploys applications. Step 1: Generate your PaaS token in Dynatrace. Step 3: Bind the service to your application. 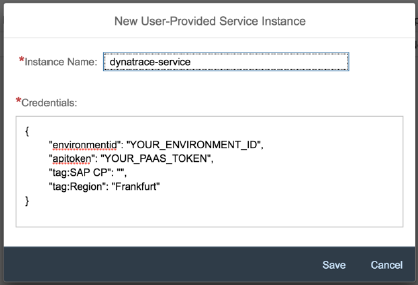 If you are, just as we are, running a Node.js app on SAP CF, make sure to use the Dynatrace Node.js Buildpack for Cloud Foundry. 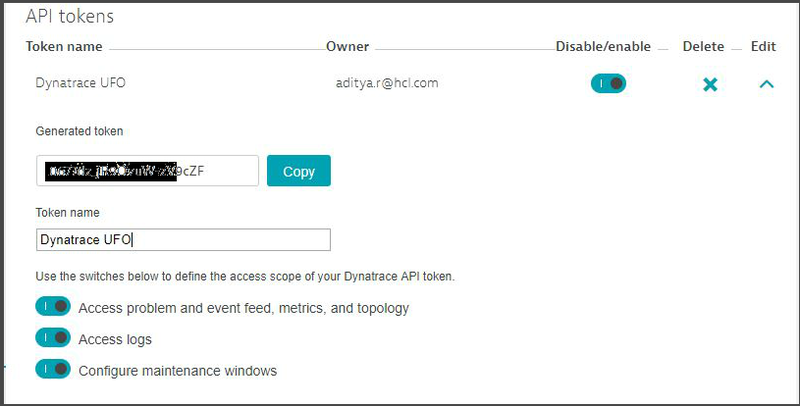 For other technologies check with the Dynatrace Documentation on How do I monitor Cloud Foundry applications? This is it! Your monitoring is up and running! The following shows the default Dynatrace dashboard showing application, service and end user health. 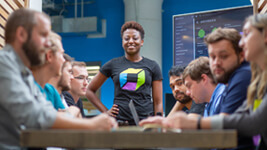 As Dynatrace automatically starts multi-dimensional baselining we will be informed about any potential problems that a deployment may have on individual service or application health or on end user experience! Standard Dynatrace dashboard showing all important health and end user experience data! Step 2: Configure UFO Wi-Fi settings so that the UFO connects to your network. 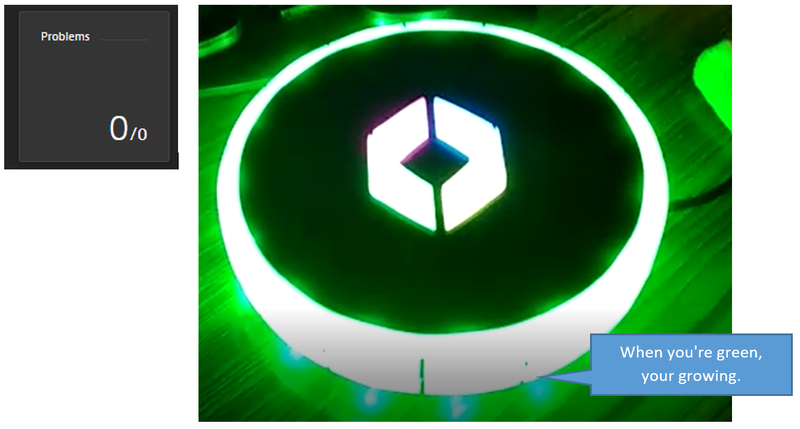 Step 3: Integrate UFO with Dynatrace using the API key token. 2 or 3 red purple rotating: 1 open problem affecting services. So, when your environment is all healthy and has no open problem, UFO will turn all green. ALL GREEN: The desired state we all want after a deployment! 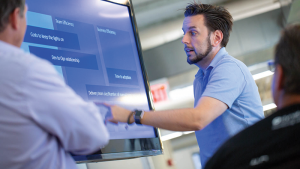 If we deploy a bad build we can rely on Dynatrace to make us aware of any potential impact. In our scenario we rely both on Dynatrace Real User Monitoring but also leverage Dynatrace Synthetic as an early warning indicator especially after a deployment. 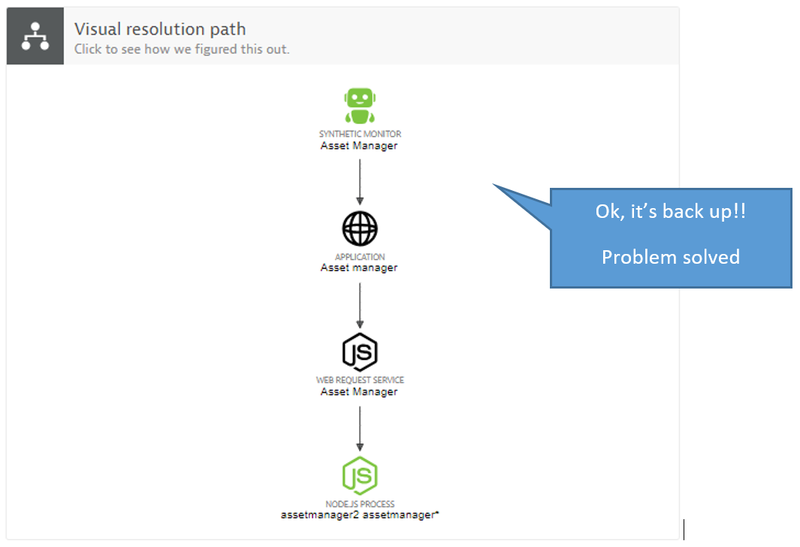 In case there is a problem with a deployment, Dynatrace AI automatically detects it and opens a new problem ticket with all relevant information. As the UFO polls the currently opened problems, the UFO colors immediately reflect the health status of your system. 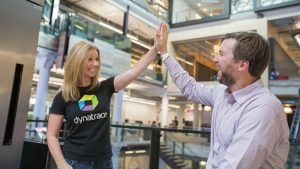 Dynatrace AI creates problem tickets with impact and root cause information. This list is polled by the UFO through the public REST API. ALL RED: The undesired state! But thanks to the UFO everyone gets notified! Knowing the problem, such as an accidentally shutdown process, makes it easy to fix. Once fixed, Dynatrace automatically detects the positive impact of that fix, e.g. : our Synthetic tests and our Real Users are experiencing normal performance and availability of that application. Once the impact is eliminated, Dynatrace will close the problem ticket which also causes the UFO to go back to green (the desired state). The ticket itself gives us more insights into how the fix was applied and how it brought the application back to its normal state. Dynatrace Problem Evolution: this view makes it easy to understand how a problem started and evolved over time. Continuous Feedback Redefined! It worked for us! For some, the UFO may look like a little toy, but it had a major impact on how we deal with quality and system health impact that our code changes have. It is easy to ignore email alerts in your local inbox – but it is hard to ignore a red flashing light that can be seen by everyone in the office. If it is RED, our teams start collaborating to find a quick solution to the current problem. 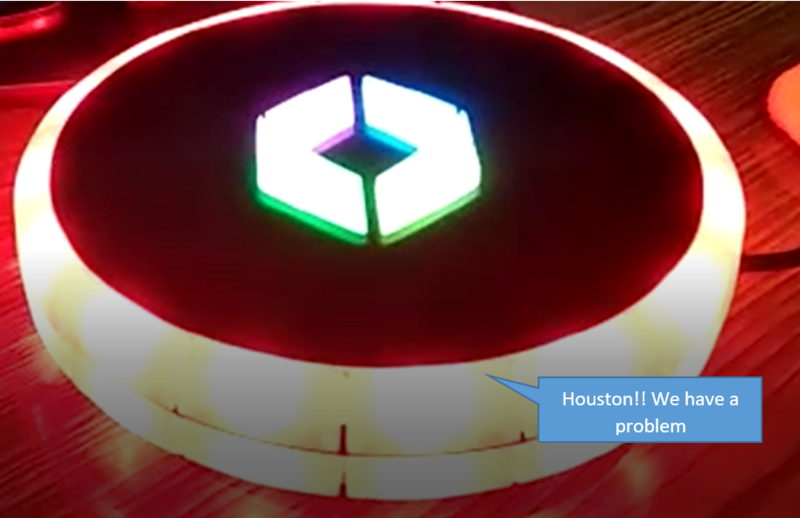 It is part of the cultural shift that we have heard the folks at Dynatrace talk about when they introduced the UFO years ago in their engineering labs.